18 Sep Do South Carolina Camel Crickets Bite? If you come across camel crickets on the exterior or in the interior of your home, you’re likely to be taken aback. Fortunately, there isn’t much for you to worry about since they’re mostly just a nuisance insect. However, that doesn’t mean you want them hanging around your home. 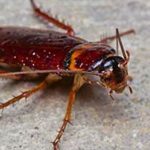 Hilton Head pest control companies frequently have to deal with camel crickets because of the damage they cause. Will Camel Crickets Bite You? You don’t have to worry about camel crickets biting you. They’re actually much more interested in objects around your home. They like to feed on plants – both inside and outside. They also will chew on fabric you might have on your lawn or deck furniture. Some have even been seen munching on clothes that have been hung on a clothesline. What Do Camel Crickets Look Like and Where Do They Live? You might be surprised when you come across camel crickets. They’re rather large, and some can grow as long as one and a half inches in length. Their antennae are quite long and they have long back legs, which allow them to jump really high. They’re usually a brown or tan color. 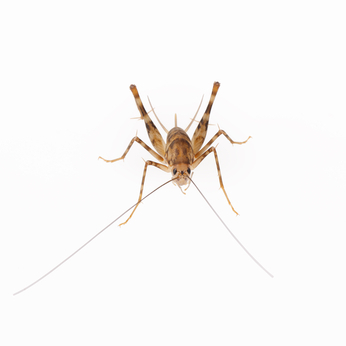 Camel crickets are best suited for humid, moist environments. This is why they prefer places like caves, holes in the ground and hollowed out trees. Of course, if you have a damp basement, garage, or crawl space, that will work just as well. 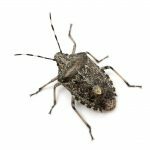 How Do Hilton Head Pest Control Companies Handle Camel Crickets? The best action with camel crickets is always prevention. Take care of any moist areas, or places where they might make their homes. If that doesn’t work, you may need one of the Hilton Head pest control companies to assist you further. 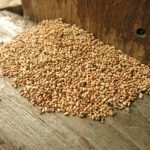 At Island Pest Control, we have extensive experience dealing with these common South Carolina pests. Don’t take on camel crickets by yourself. Contact us today for professional pest control service.